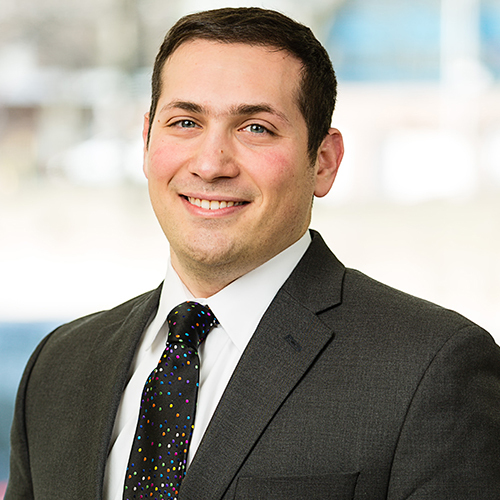 Benjamin grew up in Baltimore, Maryland, and attended Yeshivat Torat Chaim before attending the University of Maryland, where he received a BS in Material Science and Engineering. While studying at YCT, he served as the Educational Director of Heart to Heart, a UJA-Federation of NY Seymour Siegel Fellow, a teacher at the Jewish Journey Project, and an educator at the Ramah Day Camp in Nyack, New York. Ben was a Birthright Israel Fellow and an intern for Jewish Student Life at Hillels of Westchester, and has continued on staff there as Senior Jewish Educator.